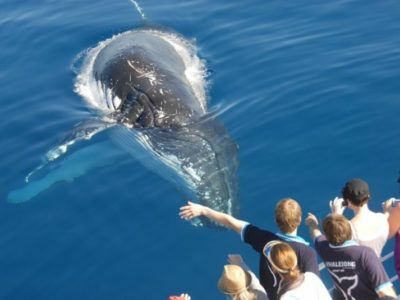 Want to have a whale of a time? 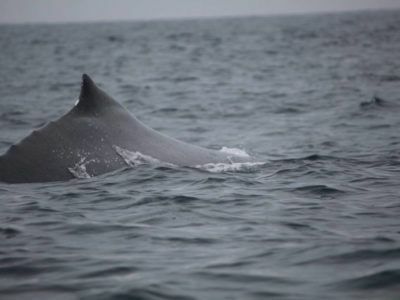 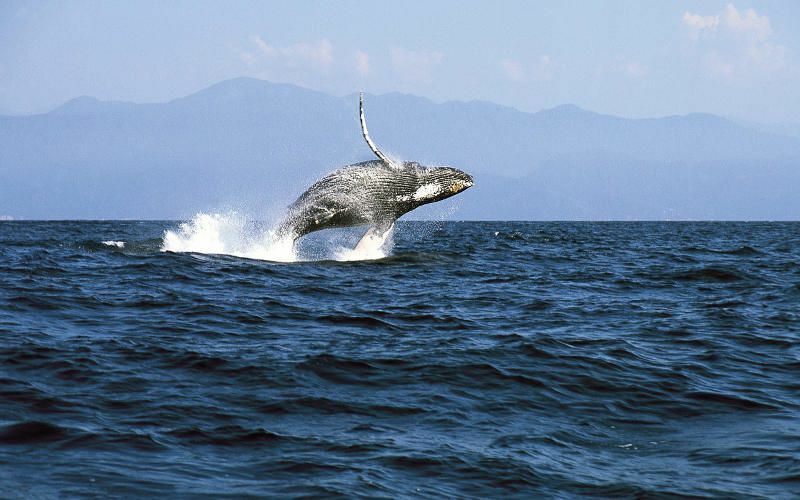 Join our Puerto Vallarta whale watching excursion and tour to meet up with the biggest creatures in the ocean. 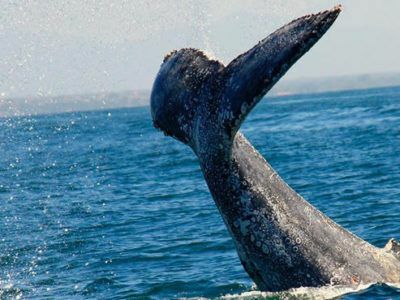 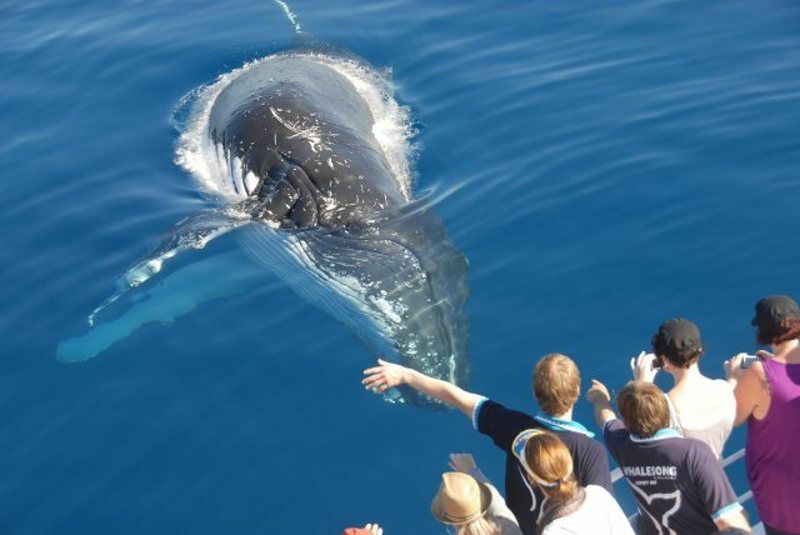 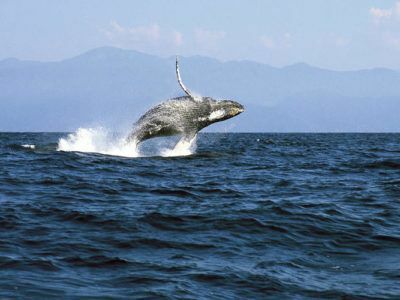 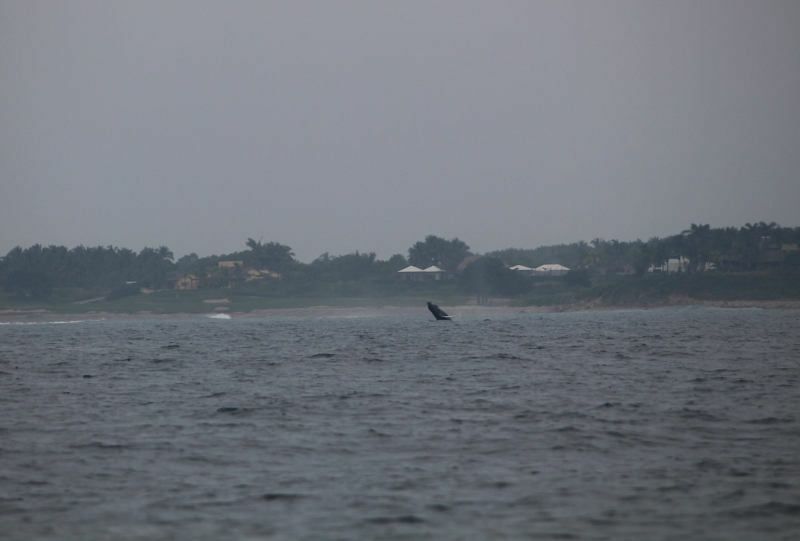 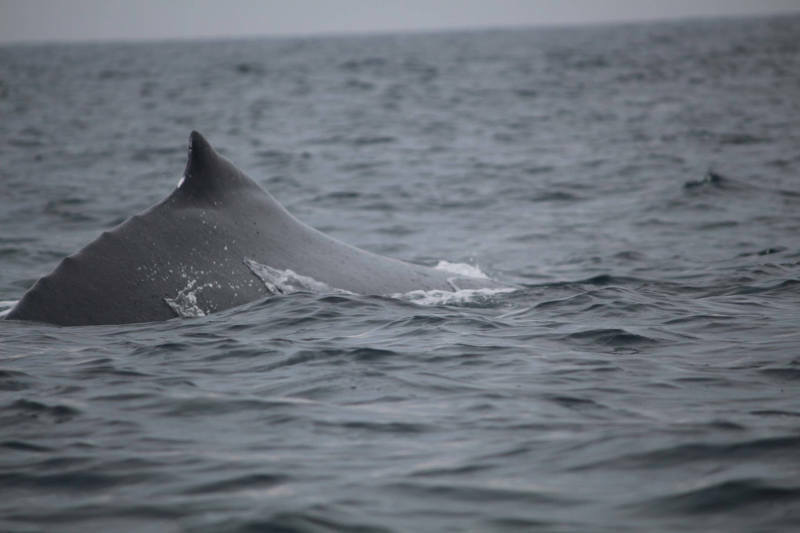 Whale watching safaris are a major tourist highlight Puerto Vallarta is famous for. 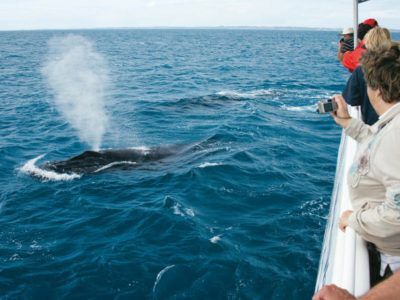 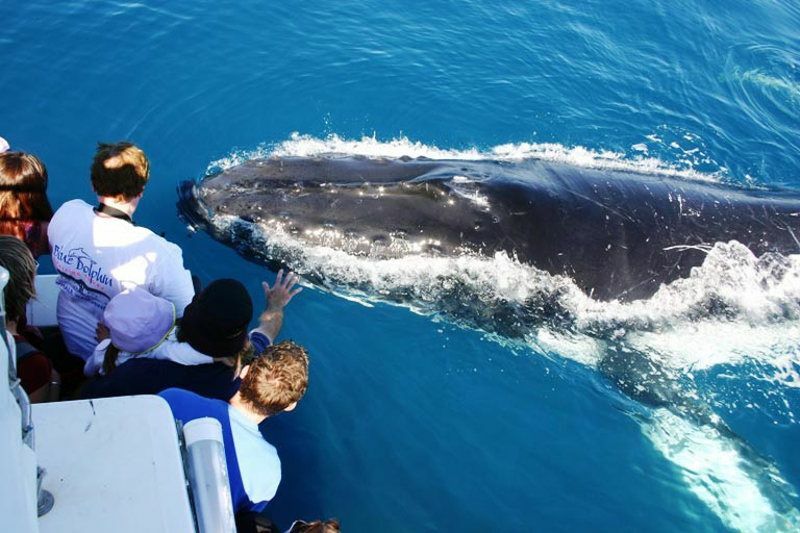 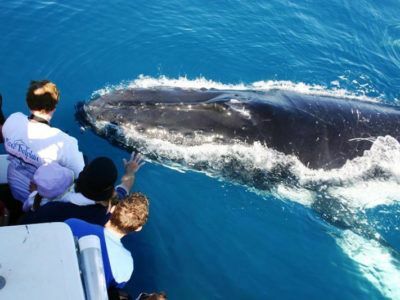 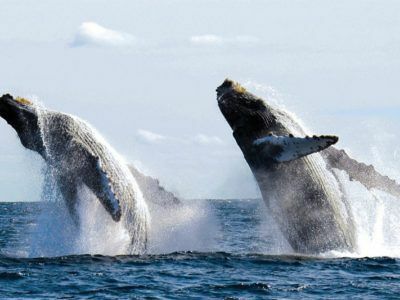 The whale watching excursions season officially stretches from December to March but January and February stand out as the very best time to meet these majestic giants of the sea in greatest number. 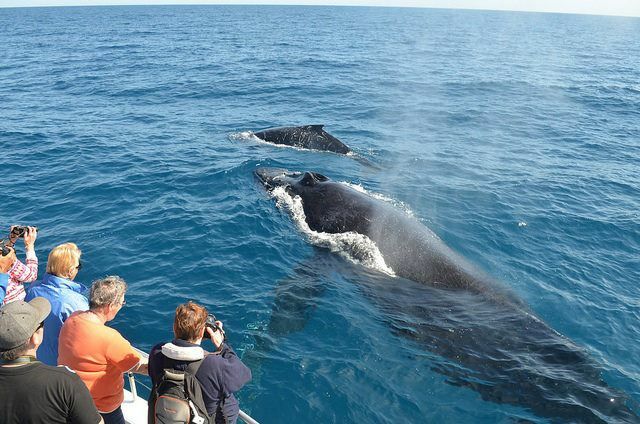 The whales are humpbacks and when they break the sea surface to drop back in with the full impact of their body weight or hit it with their massive tails, you can only be utterly amazed at the scene unfolding in front of your eyes. 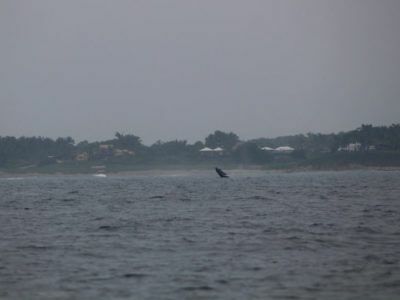 On occasion you may even see an Orca. 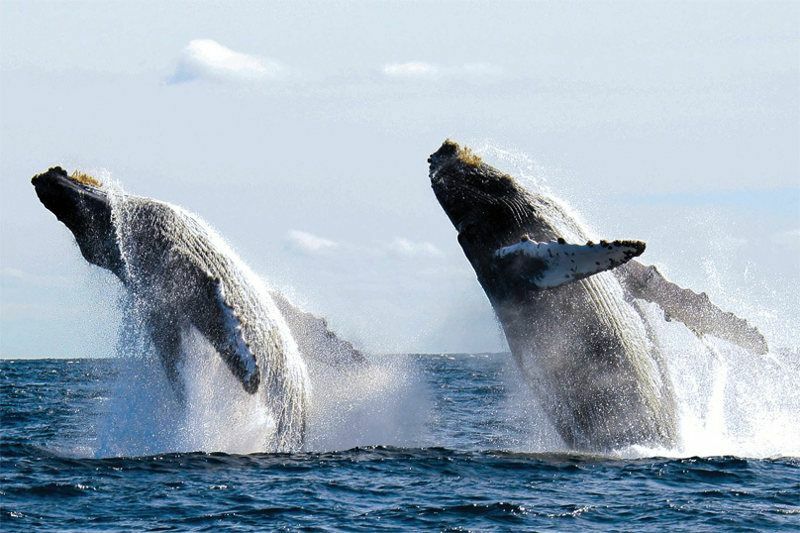 Frequency: Every day upon request, December to March. 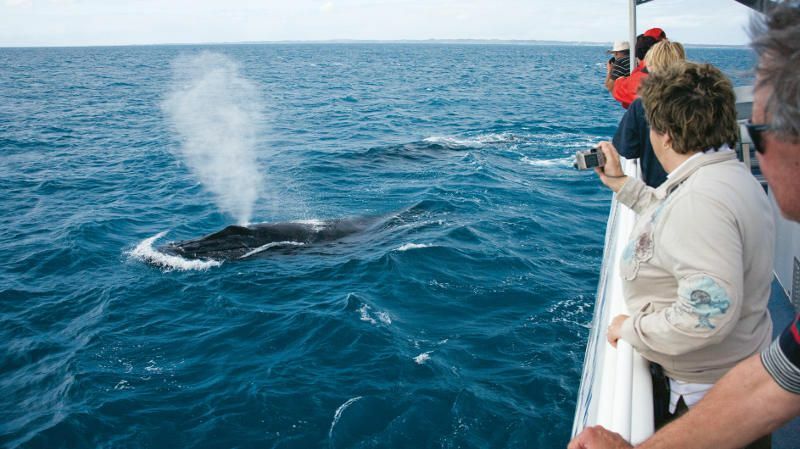 Note: 10% Online Discount does not apply to this excursion. 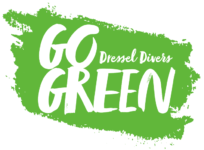 WHEREVER YOU STAY you can join the Dressel Divers whale watching tour! 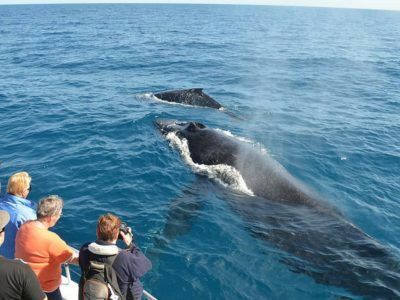 Boat ride to and from the site where we encounter the humpback whales.